Rare opportunity to build on the BEST LOT in East Cobb, you won't find another lot as perfect as this one!! 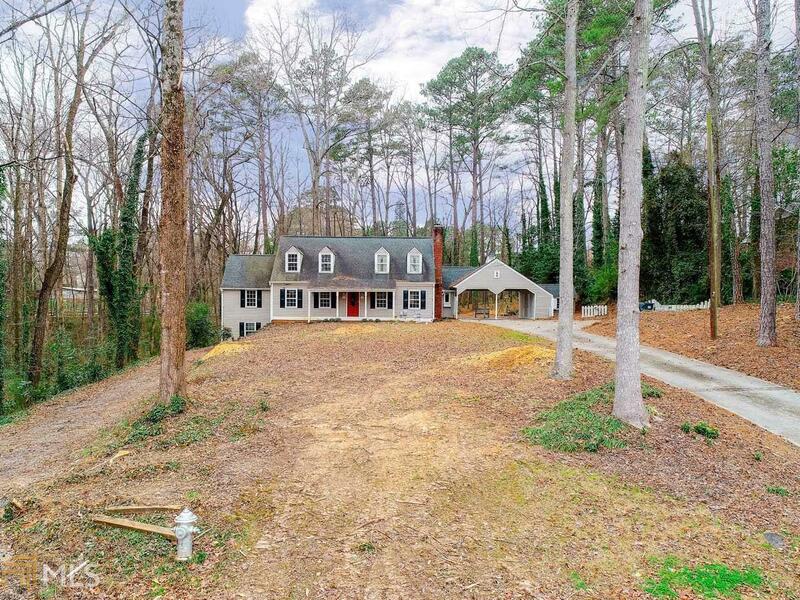 One acre private lot located in cul de sac on one of the most charming streets in East Cobb. Build your dream home here! Home and property being sold "AS IS"! Architectural plans for renovations of current home have been created and are available upon request. Stellar East Cobb schools including award winning Walton High School. 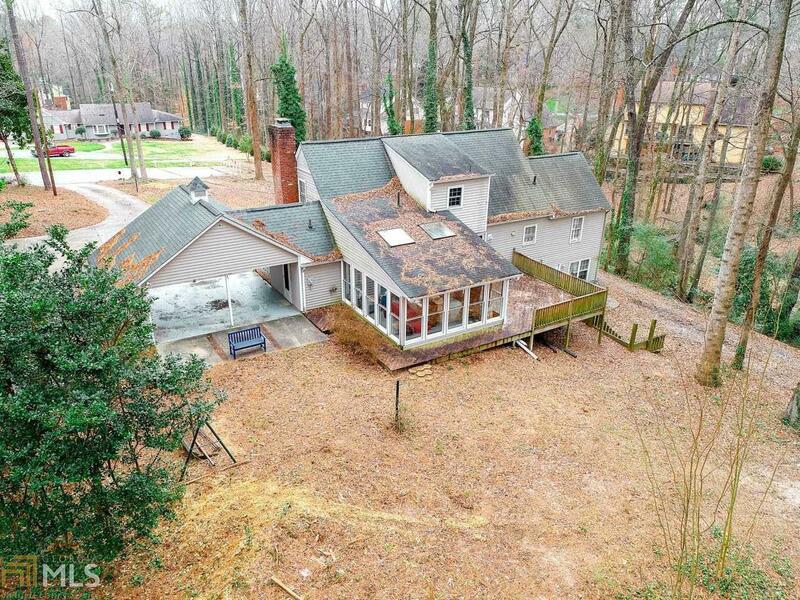 Backyard is private and wooded. 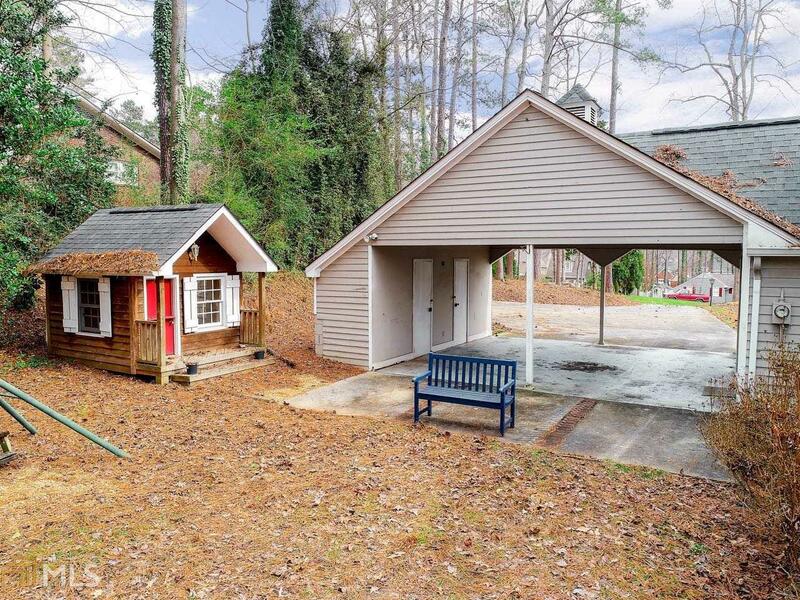 Walking distance to The Avenue and East Cobb amenities. 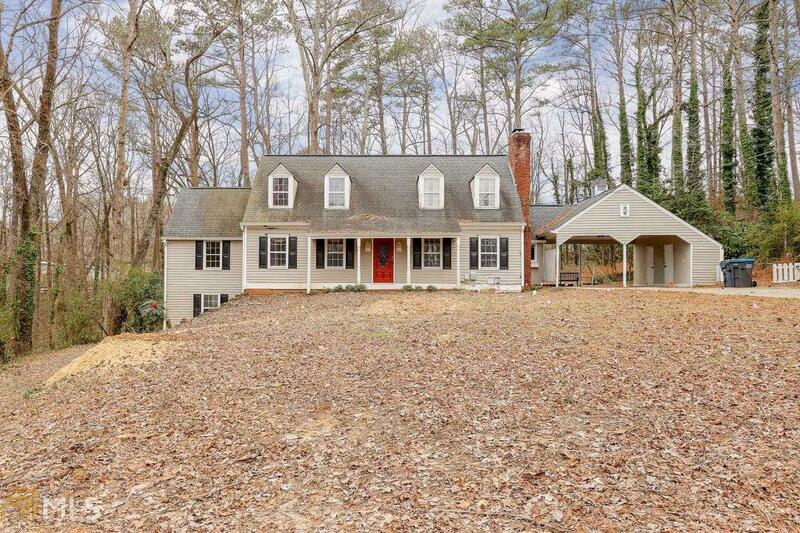 Close to Roswell Square shopping and dining. Hurry, this won't last long!